Flip the Dog is a social media-based adoption program started by Black Sheep, a local marketing agency. 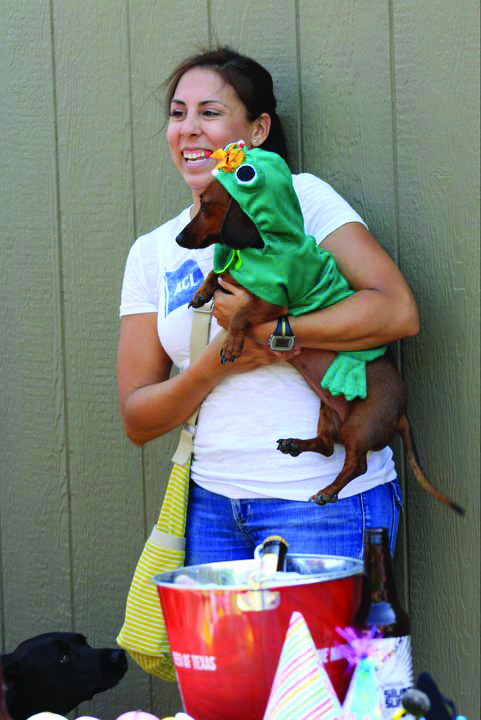 The Bad to the Boneyard event officially kicked off the organization as supporters gathered for drinks and fun at Boneyard – the only dog park in town that doubles as a bar. 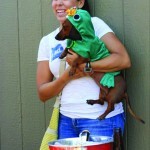 Learn more at www.flipthedog.org! The pictures for The Boneyard event don’t seem to work? I can see them on my computer…try using Firefox or a different browser perhaps?